What’s the difference between a market analysis, an appraisal, and an assessment, and which one should I use to set a listing price when I sell my home next year? My daughter wants to buy a preconstruction condo. 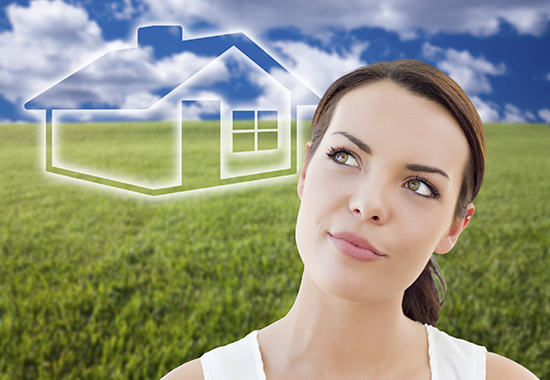 Can a real estate salesperson assist her? I’m looking to rent an apartment in Toronto and I’m not having much luck. 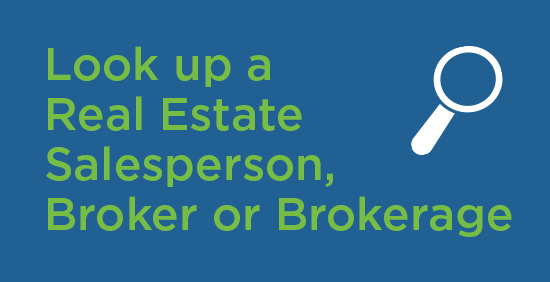 Can a real estate salesperson help me find a place?